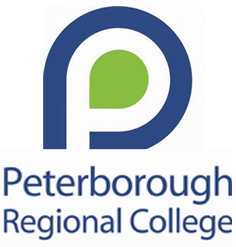 Peterborough Regional College in partnership with Cambridge Training & Consultancy, proposes to deliver courses which focus on equipping women with the skills necessary to be Entrepreneurs, enter and progress in Business and Community Development or to Reactivate and Polish their performance in order to take their places as leaders in the Public or Private sector, sustaining and supporting the economic growth of the region. There will be a stage-differentiated framework for these courses in order for women to select the courses most appropriate to their present situation and their target goals. At the beginning of each stage there is a complimentary online Skills Needs Analysis so that delegates may select the session’s most appropriate to their training needs and their aspirations. With Entrepreneurial coaching to empower women to start their own businesses or for entry stage employment. A blend of Entrepreneurial and IT skills are offered in a suite of courses for the new entrant to business or professional life in order to develop skills and build confidence. Reactivate the involvement of Businesswomen, Female Entrepreneurs and for those who wish to advance further Professionally. Skills and knowledge will be offered to maintain the development of your business or career and progression to the middle management level in the private or public sectors. Leaders in any sector and for those who aspire to be leaders. Enhancement of Leadership and management talent and capabilities in order to maintain your leadership position. 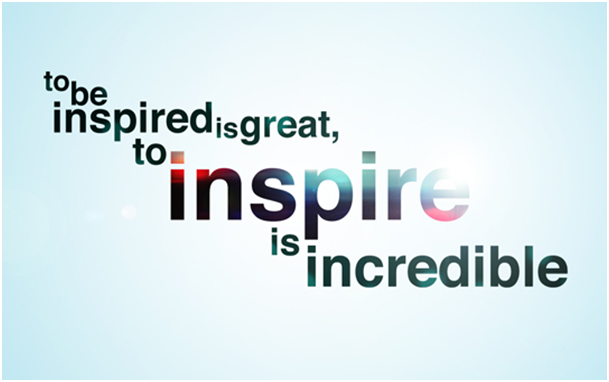 Reflect on your business style and inspire other women. A blend of IT and Entrepreneurial skills offered in a suite of courses for the new entrant to business or professional life in order to educate and build confidence. Method of Delivery: An individual analysis completed online prior to any of the courses selected. Understanding your strengths and the areas you may wish to develop will help you to make your professional and business career decisions. Effective training or development depends on knowing what is required – for the individual, the team and the organisation as a whole. All organisations, large or small, need to know that the resources invested in training are targeted at the areas where training and development are needed and a positive return on the investment is guaranteed. Effective Skills Needs Analysis are particularly vital in today’s changing workplace as new technologies and flexible working practices are becoming widespread, leading to corresponding changes in the skills and abilities needed. Analysing what your training needs are is crucial for selecting an effective training programme. Understanding the steps you need to take to prepare a plan that supports your business proposition. We will take you through the key steps and allow you to challenge and check the idea, market viability, developing an effective marketing and sales strategy, preparing your finances, the importance of picking the right team and moving from concepts to actual start up. No matter what your official title is, you are a salesperson for yourself and your company and the best way to increase your value as a sales person is to build your customer base. We will consider your positioning and differentiation when considering how to ensure you provide great customer service and support the retention and growth of your customer base. We will consider essential customer service techniques enabling you to identify your customer’s needs and deliver a level of service that ensures loyalty and increased profits. Courses 3 & 4 are offered as a 2 day module. This short course is designed to help you communicate effectively in professional or business life. Written communication etiquette will be explored and informal/formal modes of address. Understanding the use and selection of software applications to meet needs and solve problems. Learning to present information to suit its meaning and purpose, to include email etiquette, mail merge and using Outlook as a business tool. Using a spreadsheet to enter, edit and organise numerical and other data. Learn how to select and use appropriate formulas and data analysis tools to meet requirements. Understand how to select and use tools and techniques to present and format spreadsheet information to keep track of customers and stock. Courses 6 & 7 are offered as a 4 day module. Identifying different types of connection methods and when to change browser settings to aid navigation. Learn to use references to make it easier to find information again and identify opportunities to post or publish material to websites. Identify the threats to user safety when working online and understand how to keep business and personal information secure. Use word processing software tools to format and present documents effectively to meet requirements. Input and combine text and other information within presentation slides, having identified the types of information required for the presentation. Learn to use presentation software tools to structure, edit and format slide sequences and prepare a presentation. All companies and businesses, large and small, need basic health and safety training. You will learn to understand the importance of personal responsibility, how to define and assess a hazard or risk and how to identify common hazards, mechanical, environmental and personal. Safe systems will be explained in easy to understand and implement terms. A suite of courses for those, such as middle managers, who wish to advance further in their business or professional life. Useful for business owners who wish to continue the growth and development of their business. This can be offered for just the individual, or, if you wish, a 360 degree review can be facilitated taking into account the feedback of your line manager, peers and team members. 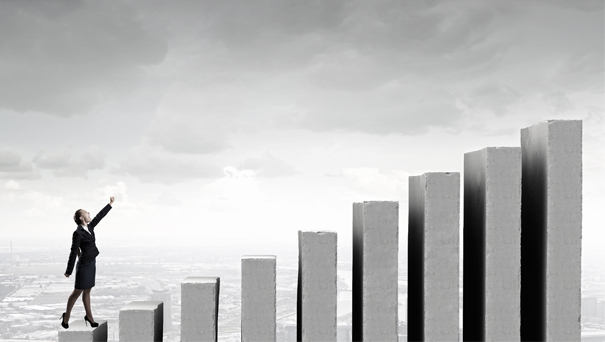 Focus on your options to grow considering your current market and how to improve your sales through both new and existing customers. 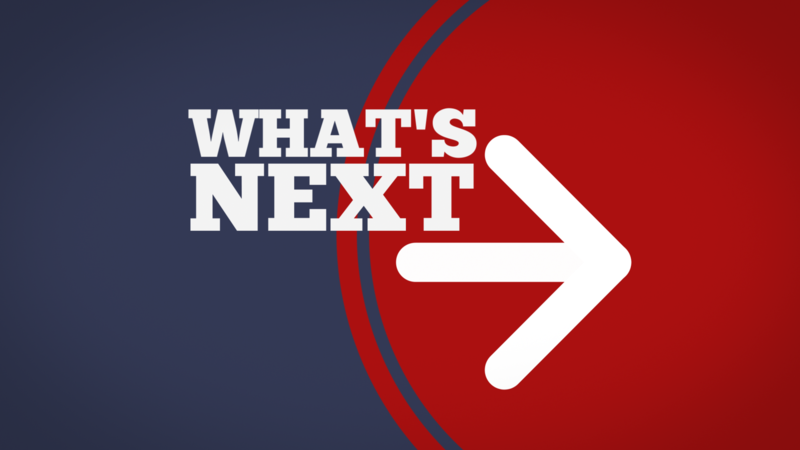 We will consider when to grow your business and what may be your growth options. Selection and effective use of appropriate data analysis tools to meet requirements such as managing customer and stock data. Creating and modifying database tables using a range of filed types. Using database software tools to run queries and produce reports. Creating and setting up a database system to use for refining and linking information on customers/stock/employee info and data. Review your performance and plan for customer service improvement. Assisting you to understand financial management principles and concepts and how they are put to use in businesses of all sizes. The emphasis of this course is placed on enabling you to use the knowledge and skills gained on the course immediately in your work and personal life. Helping you to become the most skilled, articulate and passionate presenter and communicator that you can be. These skills have to be developed, honed and added-to on an ongoing basis if you are to make an impact. Presentation is business critical, we show you how to refine and enhance your skill. There is no right way, it’s about understanding the audience and environment in which you have to present. Managing safely is for managers and supervisors in any sector and any organisation. It is designed to bring managers up to speed on the practical actions they need to take to implement and maintain health and safety in their team. This course gives you the knowledge and tools to manage the health and safety issues for which they are responsible and is an essential part of the manager’s role. This suite of courses is appropriate for business leaders in any sector to support you in maintaining your position, enhancing your sophisticated skill set and inspiring your staff. An individual analysis completed online prior to any of the courses selected. Understanding your strengths and areas you may wish to develop further will help make you make the professional career decisions you need to make. Effective training or development depends on knowing what is required – for the individual, the department and the organisation as a whole. All organisations need to ensure that the resources invested in training are targeted towards areas where training and development is needed and a positive return on the investment is guaranteed. Effective Skills Needs Analysis is particularly vital in today’s changing workplace as new technologies and flexible working practices are becoming widespread, leading to corresponding changes in the skills and abilities needed. Analysing what your organisation’s training needs are is crucial for selecting effective training programmes. At this professional level we recommend a 360-degree review should be facilitated, taking into account the feedback of your line manager (if applicable), peers and team members. Effective communication is a critical element of successful and inspirational leadership. We will consider how to communicate with influence and work through a number of examples to better understand the impact different communication styles can have on your organisation and other audiences. This will include techniques for running effective meetings, a crucial part of your leadership communication. This course will assist delegates with leadership responsibilities – for example, senior managers, directors, heads of departments, executives, board members, business owners, chief executives and trustees. It is valuable for anyone who aspires to these roles, or who wants to share the same language so they feel confident entering into discussions with people at leadership level. The course aims to help delegates recognise the importance of robust health and safety leadership as an essential for business leaders and to understand their responsibilities and the possible consequences of failing to manage health and safety effectively. We all want teams who understand what our organisation needs to achieve and are motivated and engaged and feel part of how this is going to happen. The focus is on understanding the difference between a manager and a leader and improving your abilities to operate functionally and contribute to the strategic development of your organisation, department or business. These are five discrete sessions which develop and enhance leadership competencies. We can run these programmes for your organisation and also can tailor them according to your needs. The training cost is based on the selection of module(s), requirements of your organisation and the deliver location. We recommend you to contact us to discuss your requirements, based on which we shall be glad to put forward a training cost. As part of her activities with the CMI, Karen has worked at the highest levels in the UK to champion the development of women in the business community. In 2016 Karen was invited to take the Chair of the Chamber of Commerce Business Women’s Sector and is hosting an event in Peterborough Cathedral as part of the global celebration for International Women’s Day 2017. Karen’s background brings together a unique set of transferable skills drawn from her public and private sector roles. Her leadership roles have included spearheading employer groups supporting workforce development and she has also successfully started and managed her own business. As an owner of a small to medium business Karen understands the obstacles to business development and empathising with the need for personal development of business skills. Karen can offer effective solutions for your leadership development. As an experienced presenter Karen understands the necessity to communicate a clear and dynamic message. Her negotiation and facilitation skills have been honed through experiences working with diverse groups and her passion shines through in all that she does to support individuals and teams to achieve their goals and potential. As a career ‘warrior’ Karen reaches into her ‘tool kit’ to draw on her experience and skills making her the go to inspirational trainer. 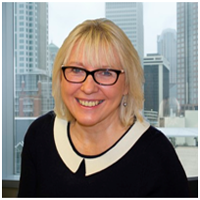 Sandra Pollock is a multi-Award Winning Director with over 25 years’ experience in leadership, management, people development and organisational change. 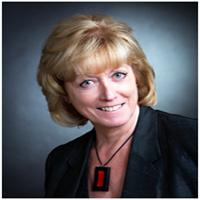 Sandra currently holds a range of company board positions, including as Director of: Open Mind Training & Development Ltd, Inspiring You CIC, Shakti Women Ltd. Sandra is a Chartered Fellow and a Chartered Manager of the Chartered Institute of Management (CMI), and a Fellow of the Institute of Consulting (IC). 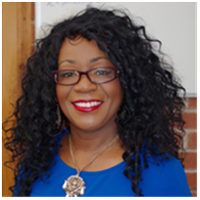 Sandra has post graduate qualifications in Strategic Business Coaching, Management and Leadership, Prince2 Foundation in Project Management Consulting with additional qualifications in Personnel Development and Further Education Teaching. Sandra is a former UK National Chair of the Women in Management (WiM) Network, part of the Chartered Management Institute (CMI), where she was responsible for increasing network membership numbers from 5,000 to 23,000 during her tenure. Sandra was the brainchild behind the creation and development of the Horizon Mentoring® Programme. This trademarked mentoring programme developed by women for women, has helped and supported hundreds of women to date in business and career progression. Sandra is in demand as a Public Speaker, and a Radio and TV presenter on these issues. Sandra started and runs several successful businesses, enabling her to understand the issues faced by new and existing business owners. She works within the corporate arena providing training, coaching, mentoring and project management to CEOs, MDs and other senior management teams of SMEs and larger organisations to help develop more effective use of their people and their own management skills to improve profits. Her client list includes organisations across the world, working with the CMI to develop and deliver a range of training programmes, coaching and mentoring teams and individuals from senior managers to new managers. Her work has earned her several Awards over the years including the CMI East Midlands Regional Presidents’ Award for Outstanding Achievement 2007, the Growth Enabler Professional Excellence Award 2010, CMI East Midlands Regional Outstanding Contribution Award 2010, CMI Outstanding Contribution Award 2013 for her work with Women in Management. She has also received the Life Time Achievement Award 2014 from the Leicestershire Asian Business Association (LABA) and most recently was named Finalist Women of the Year Professional Services 2016 the National Precious Awards. Sandra brings with her a passion for people development, business and management effectiveness. She is an effective trainer and coach, a keen listener, flexible, creative and a dynamic leader with a gift to help you look at things from a different perspective to achieve your goals. Sheila Young is a Chartered Member of the Institute of Occupational Safety and Health (CMIOSH), a Registered Consultant (OSHCR) and a licenced IOSH training provider. Sheila has delivered IOSH training across the globe to an impressive client list.